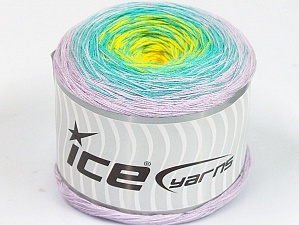 Everything about this yarn is too fun! Great transaction. Thanks much. 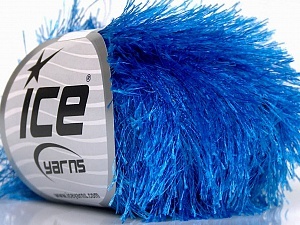 BRILLIANT: yarn, communication, transaction, service, delivery - no more to say! Very nice. Thank you. As described, fast shipping, good seller. 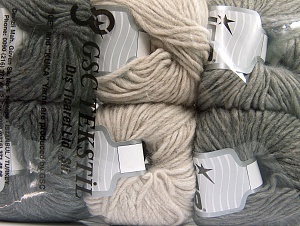 this yarn is beautiful, beautiful, beautiful...excellent seller prompt shipping! No problems. 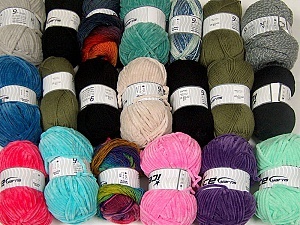 Received yarn safe & sound. Thanks. 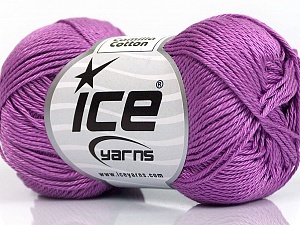 Quick delivery and great yarn. Will be back. Thanks.